"It will cost you nothing to dream, and everything not to." 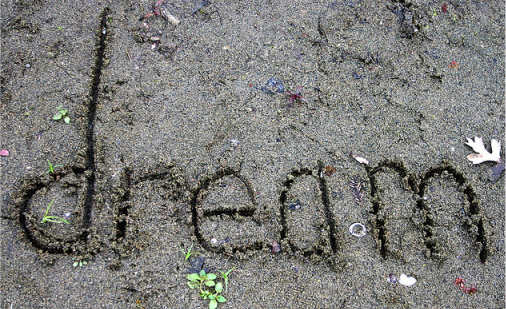 I have found that most people delete their dreams, like they are junk mail and don't think anything about them. I was the same way at one time, but something so POWERFUL, beyond anything I could ever explain or anyone else could explain to me; changed me! 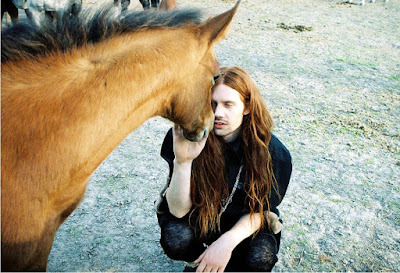 I receive a lot of emails regarding the meaning behind Farfalla Dreams, how I know certain things, people ask me all the time to interpret their dreams, about my faith, and/or just have questions. Let me start off by saying, that I am NOT a Theologian, a Bible Scholar, a Psychic, or a Psychologist. I don't practice New Age interpretation of dreams and I have had no formal schooling in dreams, etc. Throughout history, God always spoke to people through dreams. As I've said before, maybe He speaks to us through our dreams because it's the only time we're quiet and we'll LISTEN to Him? haha Anyway, we can argue our beliefs all day long, but that isn't what I created this page for. This page will be for those of you, that want to get more in depth information about dreams, faith, interpretation of dreams and revelation. YES, I am a DREAMER and I am a BELIEVER. 1. Why were we created to dream? 2. Why do we spend half of our lives sleeping and dreaming? 3. If dreams are meaningless, then why do we have them? Not because of who they are, but because they BELIEVED their dreams and allowed the rest of us to EXPERIENCE the dream. "T-Bone has just left, My head is still buzzing from talking to him. He had a dream last night that he was playing the drums upside down, and he wants to turn it into reality. So he's told management he wants them to design a kit that can spin around like a gyroscope while he's playing it...they're looking into it." WOW! 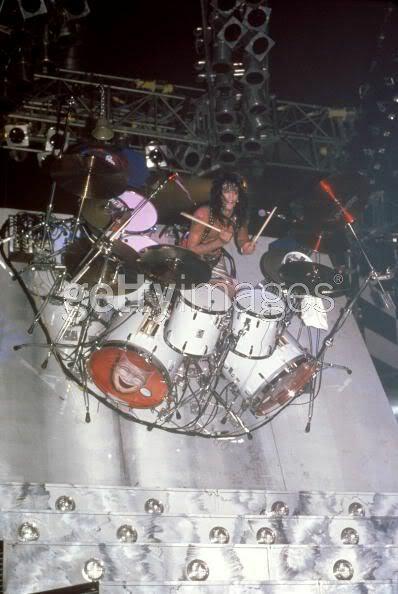 I recall everyone talking and writing about Tommy Lee's drum solo and his entire kit floating above the crowd, revolving and spinning as he continued playing it. It was such a blessing to actually be able to SEE it and EXPERIENCE it. Train won a grammy for the song 'Drops of Jupiter'... but the story behind the song IS what IS so PROFOUND. "Dream God sized dreams and watch Him bring them to pass." Now IS the time to start dreaming again. How do we know that life is but a dream within the act of sleeping? hehe just asking. Very true though Dream Big!!! Lisa, I used to dream all the time...and remember them too! But now it seems that I don't dream but every so often, and then usually don't remember much detail. I miss having dreams especially when they seemed so real and I could recall everything that happened in them. Sometimes, they would make perfect sense to me, others they would not. Hi Mary, I have found that since I started journaling my dreams, God started revealing more to me. Pay attention to colors, numbers, and animals... to start off with because they are easier to remember. Dreams are like pieces to a puzzle, so if we don't write them down we will lose pieces to complete the puzzle. 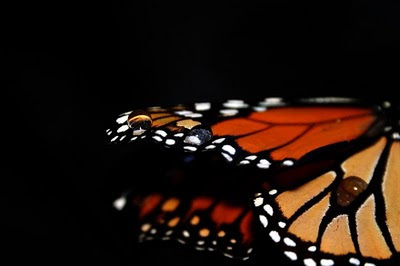 If you have a chance, read my blog called "Hatching Eggs."